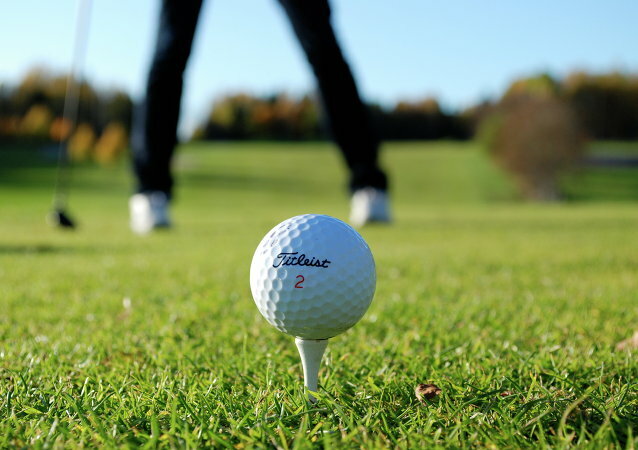 Pennsylvania's Grandview Golf Club issued an apology Sunday after a group of five black women with a membership at the club were kicked off the grounds by the co-owner for playing too slowly. Once upon a time, US President Donald Trump said that if you want to go on a vacation, you should think about switching jobs. 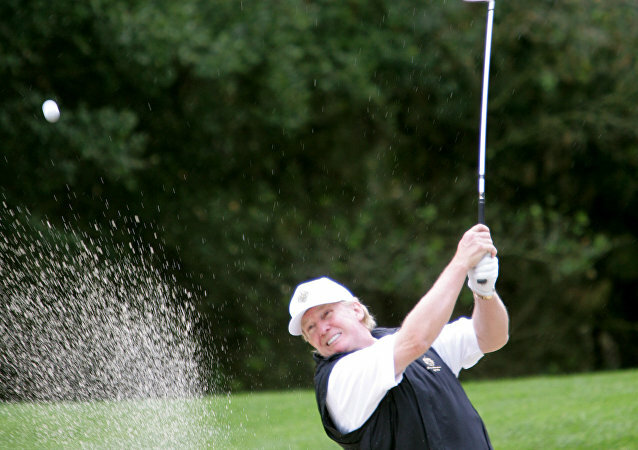 However, he's now going on a 17-day vacation to his Bedminster, New Jersey golf club. US President Donald Trump asserted on Friday that his frequent visits to properties he owns are an indication of how hard he is working. The comments follow repeated calls from across the political spectrum for him to limit his expensive travel and continuous golf outings: an unprecedented 19 trips in the first 100 days of his presidency. Outgoing US President Barack Obama may be kept out of an elite golf club due to his political skirmishes with Israeli Prime Minister Benjamin Netanyahu. Working the 9-5 in an office is not for everyone, and especially not for these people in Uruguay who have chosen much more interesting career paths for themselves! 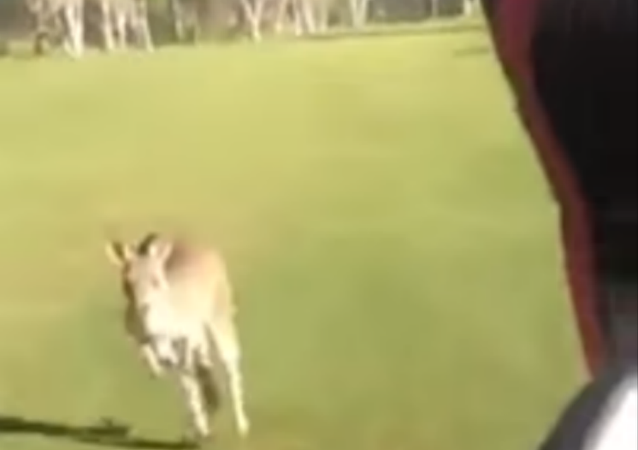 Of all the terrifying creatures to be afraid of in Australia, who would have thought it would be a kangaroo that sent these three golfers screaming. Human feces and toilet paper have been turning up in the holes of a Norwegian golf course, in a mystery that has remained unresolved since 2005.